Case priced at $1.22 each, they are $1.50 in packs of 40 and $2 in packs of 10. Bring comfort to the sick, the dying and their loved ones – that is what you try to do every day, and that is what this lovely booklet will help you do even better. 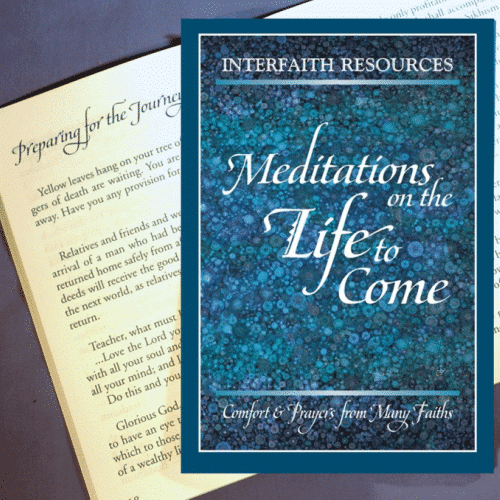 No matter what your patient’s spiritual path, they will find words of comfort in this collection of over 200 short quotations, prayers and poems from around the world and across ten different faiths. The 4.75×7″ size is easy to carry, and can slip into a standard A7 envelope. It is 64 pages with large type for older eyes, and dark teal type for easy reading and a gift-book feel. 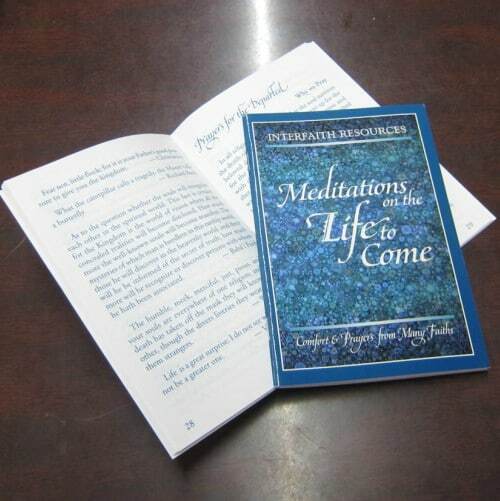 Formatted exactly like our Book of Comfort and Healing, this collection of reassuring quotations helps people face the next stage in life’s eternal journey. 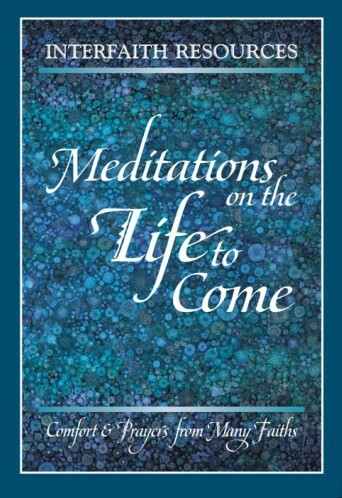 It includes short quotations from ten major religions plus words of wisdom from poets and philosophers throughout the ages and around the world. Give this to anyone who is approaching the end of their earthly life, as well as any friends and relatives who are struggling to accept the coming loss. 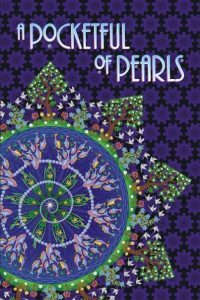 These beautiful booklets were designed to be given away in hospital chapels, nursing homes, hospices, and funeral homes, but I am sure that Baha’is will find a myriad ways to use them in their teaching work. 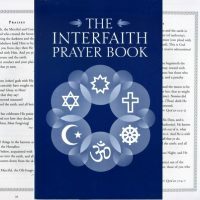 They contain over 200 short prayers and quotations from ten different religions and dozens of philosophers, writers and poets, with an emphasis on the six major world religions, including Baha’i. Also available in a Gift Edition. Baha’is will want to offer a stack to every hospital, doctor’s office, health clinic, nursing home, hospice, mental health center, and funeral home in your area. Anyone who reads it will be comforted, and will also be impressed by the beauty and power of the many Bahá’í quotations included. Interfaith Resources is a division of Special Ideas. This booklet was compiled by Justice St Rain and reflects the high-quality and attention to detail that you’ve come to expect from Special Ideas. 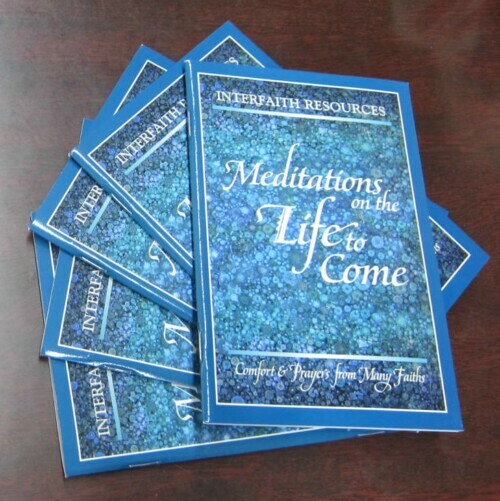 This booklet coordinates well with our Book of Comfort and Healing and the sympathy card/booklet Always – Assurances that Our Loved Ones Are with Us Always. It is 64 pages long, 4.75×7, so it fits our A7 envelope. Easy-to-read 14-point type almost qualifies as “Large Print” so it is easy for older people to read. Inside text is the same dark teal blue as the cover border. Cover art is by Joe Paczkowski. NOTE: If you are interested in the case pricing, call about the option of Media Mail shipping, which is considerably less than the on-line priority prices.